We create space for your company. Platan Group is a developer and provider of comprehensive commercial property management services. We are part of a capital and investment group, based on 100% Polish capital, which has been active on the market for over twenty years. Platan has existed since 1998 and has realised six commercial office/retail and warehouse projects to date: Dom Dochodowy o Trzech Frontach, Mokotów Box, Nautilus Nowogrodzka 11, Centrum Milenium, and Platan Park I and II. The combined space of the realised projects is over 140,000 m2, and the estimated value is around EUR 160 million. Platan Group provides a wide range of services related to the real estate market. People are the foundation of Platan Group. We employ people who are experts in their fields – engineers, project managers and operational specialists. Over the years we have built a strong, well-coordinated and stable team. Platan Group collaborates with leading architectural studios (APA Kuryłowicz, APA Wojciechowski), whose properties have received numerous industry awards. Dom Dochodowy o Trzech Frontach (located on Plac Trzech Krzyży in Warsaw), which was restored by the company, was granted the Best Office Development 2002 award by Construction Journal and won the Modernization of the Year 2002 award. The Nautilus office building was selected as Favourite of Warsaw in the Favourites of 1989-1999 category in a competition organized by Gazeta Wyborcza. Following their success on the commercial real estate market, the company entered the hotel and recreational market. In 2012, Platan Group completed the construction of Klub Mila with a Kusznierewicz Academy Base on the Zegrze Reservoir. 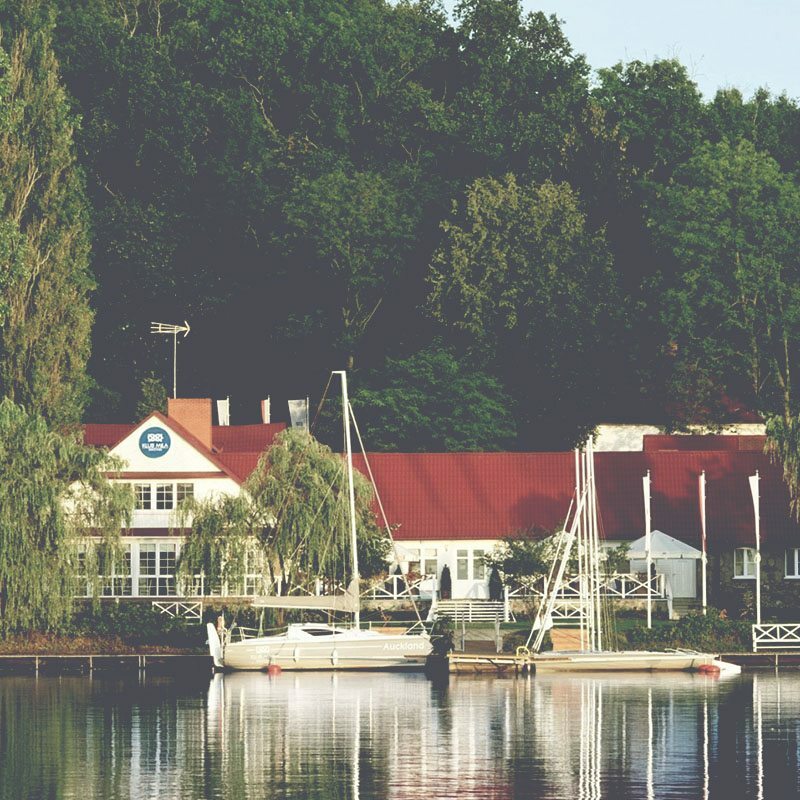 Klub Mila Zegrzynek is an intimate and charming sports, recreation and conference centre, picturesquely situated on the shores of Zegrze Lake. 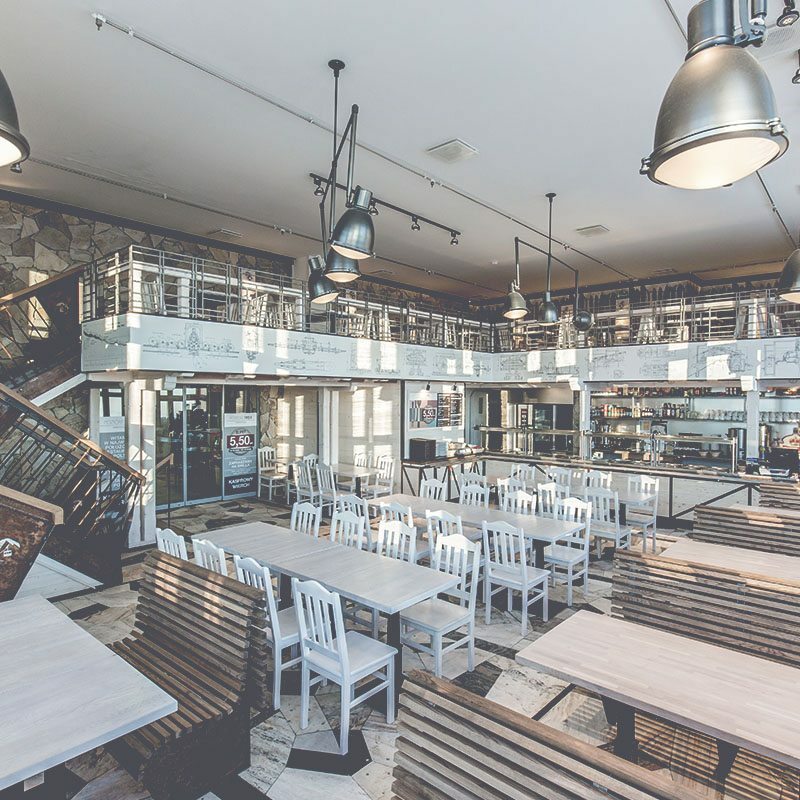 It is distinguished by stylish interiors with a nautical theme, modern port infrastructure and excellent cuisine. 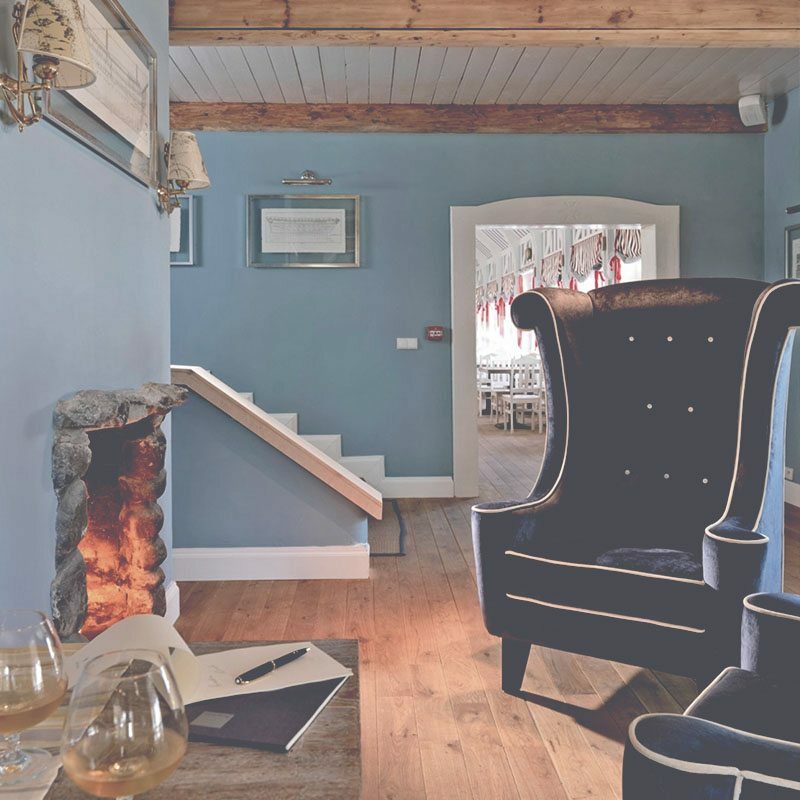 The restaurant with a view of the lake, the glass orangery and two stylish and comprehensively equipped conference rooms provide convenient facilities for conferences and training, as well as small business meetings and family celebrations. In December 2014, ARIES Hotel & SPA **** in Zakopane opened its doors to guests. 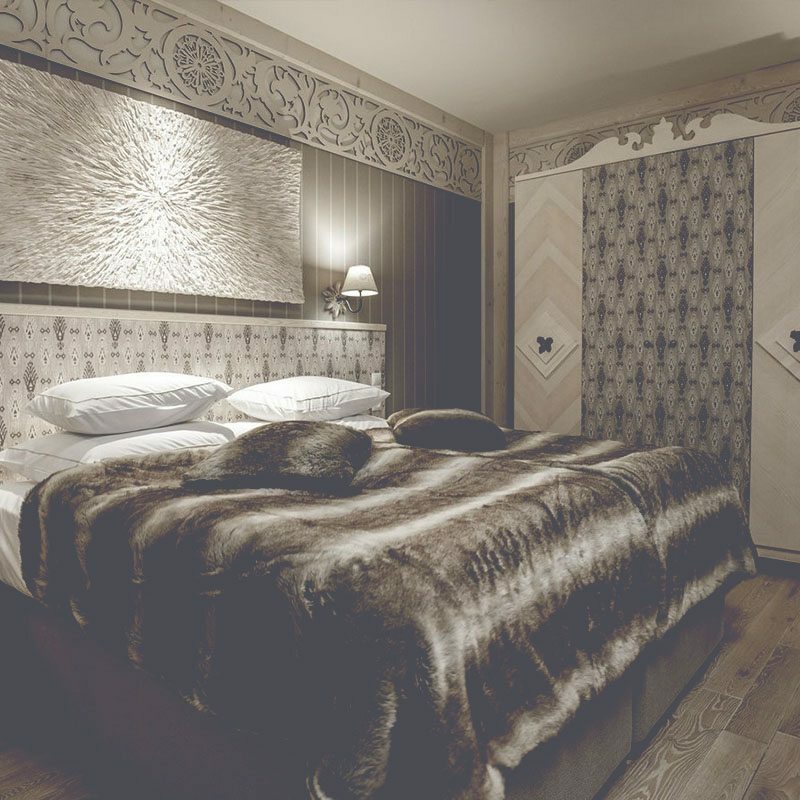 Aries Hotel & SPA is a luxurious facility located in the heart of Zakopane. The hotel’s architecture and decor harmoniously combine regional stylistics with modernity and elegance, creating a place with a special atmosphere. The hotel offers 99 unique rooms and suites, the Halka restaurant with its own menu, the SPA and Wellness area with a thermal pool and outdoor Jacuzzis, a gym, and 2 children’s play rooms. 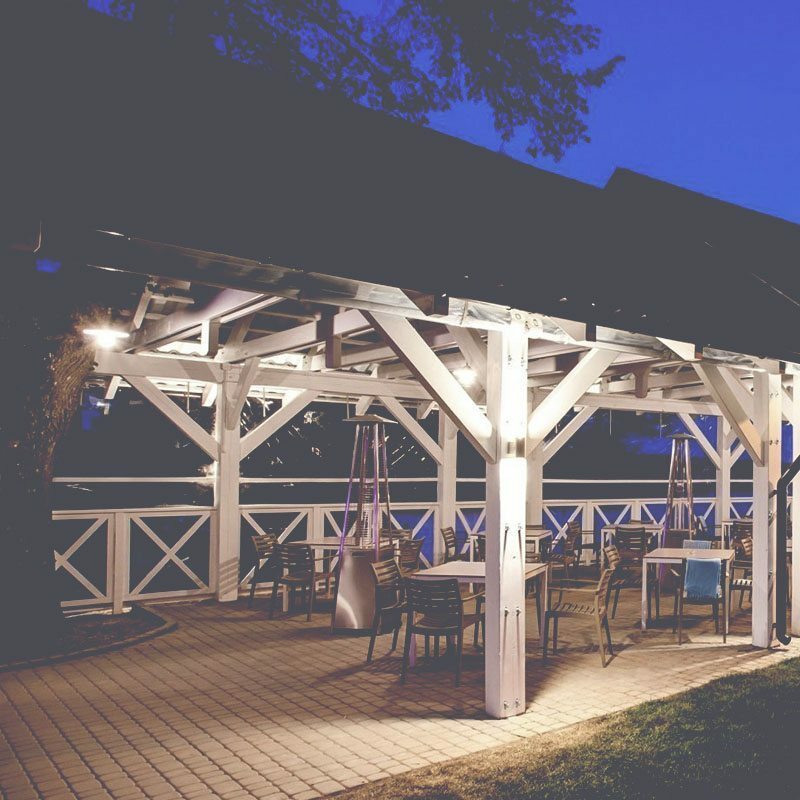 For business guests, the hotel provides 5 conference rooms and a year-round ‘Bacówka’ chalet for integration meetings in local highlander style. Since it opened, Aries Hotel & SPA has won more than 25 awards and commendations. 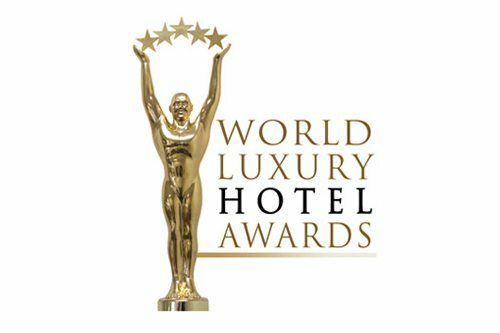 The facility is also the winner of the prestigious international competition World Luxury Hotel Awards 2017. Hotels from over 120 countries competed for the title of luxury facility in various categories. Travellers and guests gave over 300,000 votes via online voting. The hotel has won two awards: Luxury Mountain Hotel 2017 in the Polish region, and Luxury Hotel 2017 for the Eastern European region. 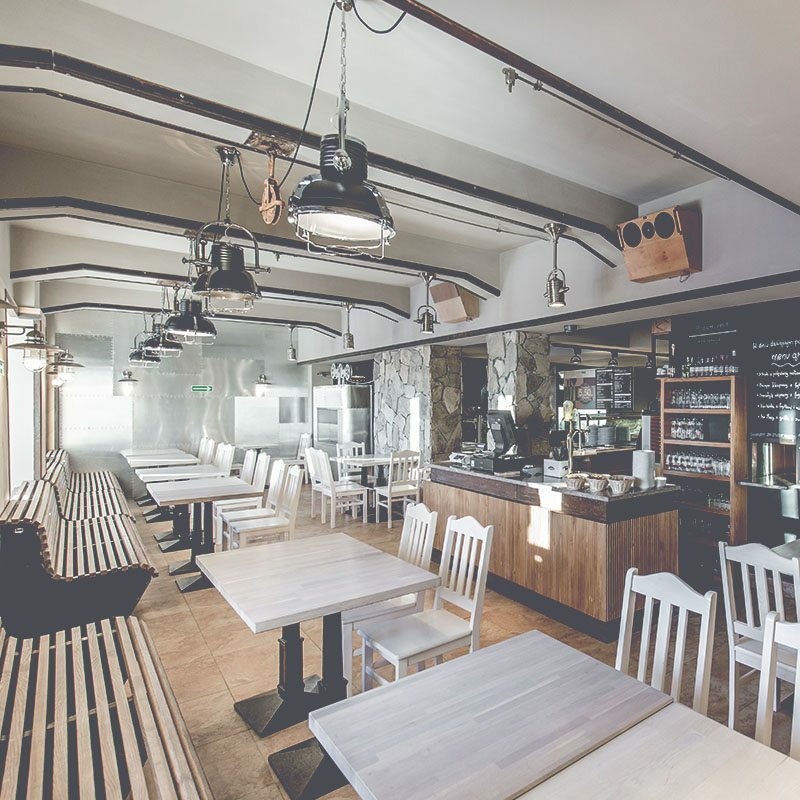 2014 also marked the completion of the modernization of the restaurant located at the upper station of the Kasprowy Wierch railway – the former pizzeria was replaced by a climatic restaurant, Poziom 1959. 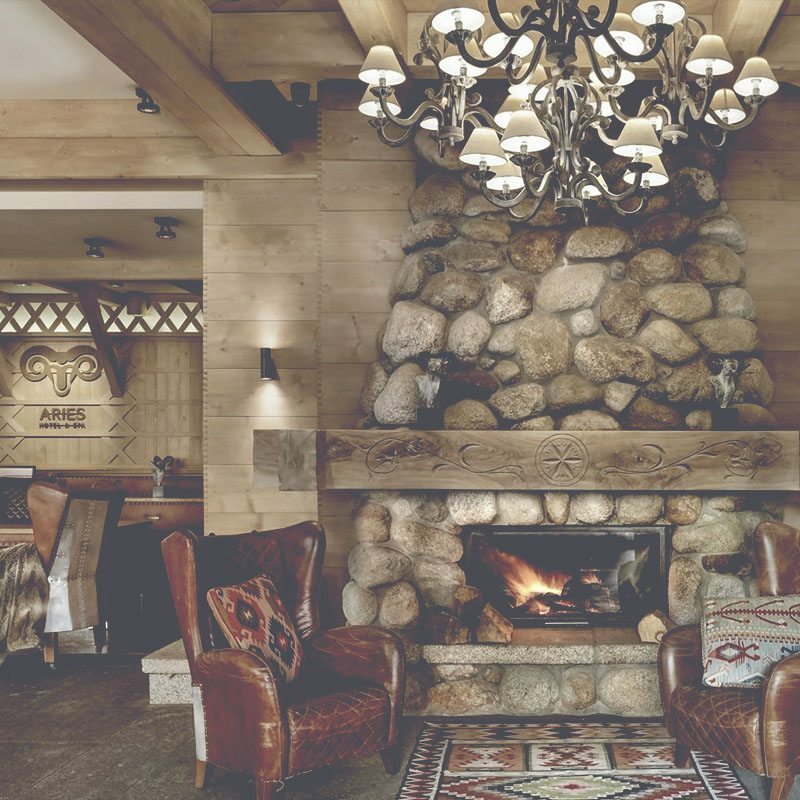 With its rugged decor, the highest located restaurant in Poland fits in perfectly with the mountain climate of Kasprowy Wierch. 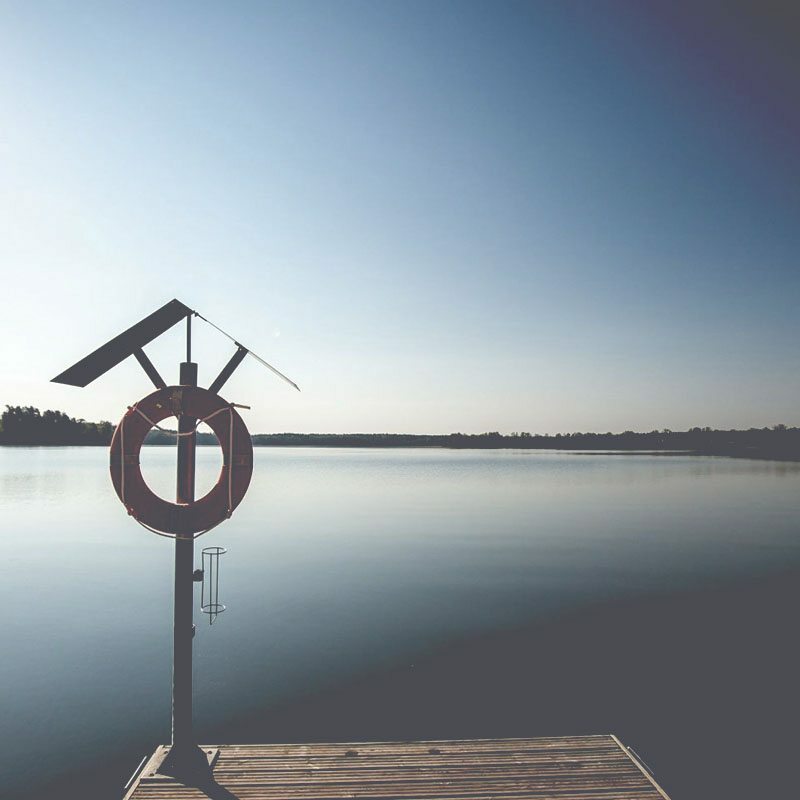 In May 2016, Platan Group completed the construction of the Klub Mila Kamień leisure and sailing facility in Masuria. This is the second centre to include a Kusznierewicz Academy Base. This facility is dedicated to families with children, fans of active rest in the bosom of nature and water sports aficionados. We are a group of enthusiasts whose goal is to create timeless and outstanding projects that will also bring a new quality to the market and set new trends. The strategy of Platan Group is based on the realisation of projects and their ongoing management and operation. We administer our own real estate, providing the buildings with technical service, and we carry out operations, sales and events for hotel facilities.